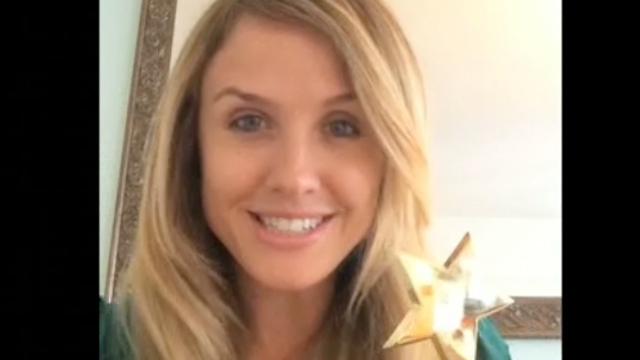 YouTube Star Lauren O’Brien Wins "Best Video"
Congrats to GigMasters' comedian, Lauren O’Brien, for winning our new Gig Star award for her viral video “My Impressions of Celebrities Stuck in Traffic.” It's on her YouTube channel and has pulled in like a zillion views in just a few months. After recieving the trophy, Lauren was kind enough to record a few of her famous vignettes for GigMasters. This new series of spot-on impressions features Taylor Swift, Miley Cyrus, Angelina Jolie, Drew Barrymore, and a bonus cameo appearance at the end. The video is already making the rounds - just got picked up by TIME and ELLE magazine!